A soft-spoken 83-year-old Greek Orthodox Priest has dedicated his life to an unusual quest: buying prison inmates their freedom. Gervasios Raptopoulos has taken advantage of a quirk in the Greek justice system which enables people jailed for minor offenses to walk free by paying off a fine. The rule only applies to people convicted of offences that carry a maximum five-year sentence and is calculated at five euros per day, on average. People serving time for crimes such as petty fraud, bodily harm, weapons possession, illegal logging, resisting arrest and minor drugs offences fall into this category. However finding sufficient funds to buy a way out is typically only a luxury the rich can afford. Raptopoulos has helped more than 15,000 convicts secure their freedom over nearly four decades, according to records kept by his charity. His funds come from private donations but the on-going Greek financial crisis is putting a strain on the coffers. "Where people would offer 100 euros ($135), they now give 50 ($67). 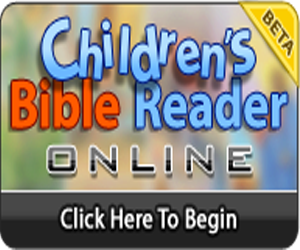 But that doesn't stop us," he said. 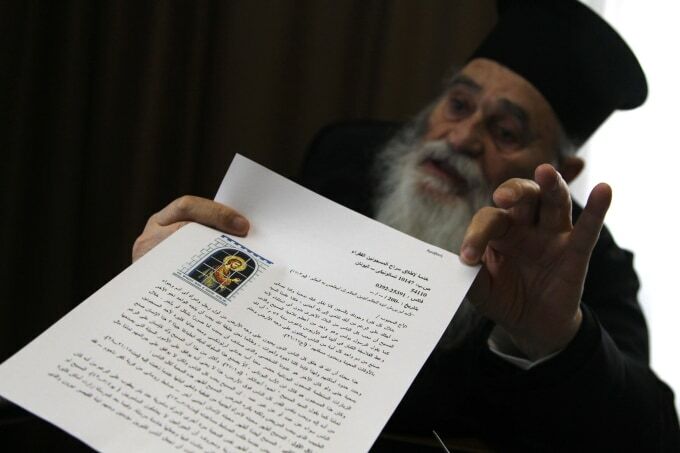 Father Gervasios holds up a letter, in Arabic, copies of which are handed out to all prisoners his charity frees, in their own language, explaining why they receive the help in the northern port city of Thessaloniki.